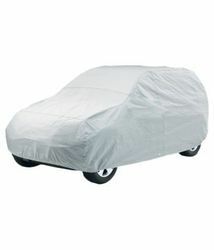 Leading Wholesale Trader of plastic car cover, indigo car cover, vehicle cover, car cover, maruti car covers and swift desire car cover from Chennai. 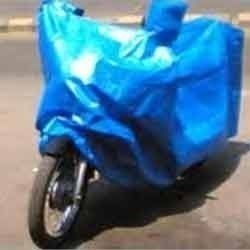 Plastic Car Cover Manufacturer in Chennai: we are the supplier of plastic car cover for all types of cars silpaulin, hdpe, in wholesale rate our chennai factory out in elephant gate area. 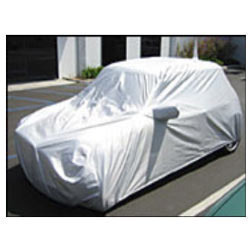 Indigo car cover manufacturer: we are dealing indigo vista car covers in all qualities in many varieties at our factory out let. Cover available in different, material like silpaulin, cotton canvas etc. 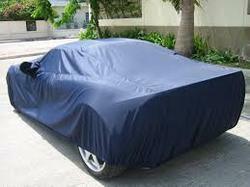 We are the whole sale manufacturer of all types of car covers like, Maruti Swift, Indigo, Indica Vista, BMW, Swift Desire, Bolero, Big Universal, Audi, Nissan etc. Our Factory Outlet in Sowcarpet near central. 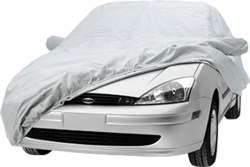 Swift desire car cover manufacturer & suppliers: we are the whole sale suppliers of swift desire car covers in hdpe tarpaulin, silpaulin material etc. 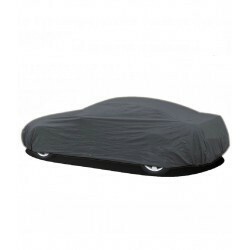 Bmw car covers manufacturer: we are dealing bmw car covers in silpaulin, high density polyethylene coves, tare proof covers, some imported item also offering for our customers in whole sale rates. 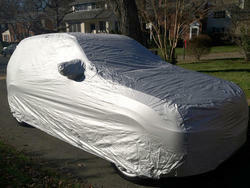 Looking for Car Covers ?